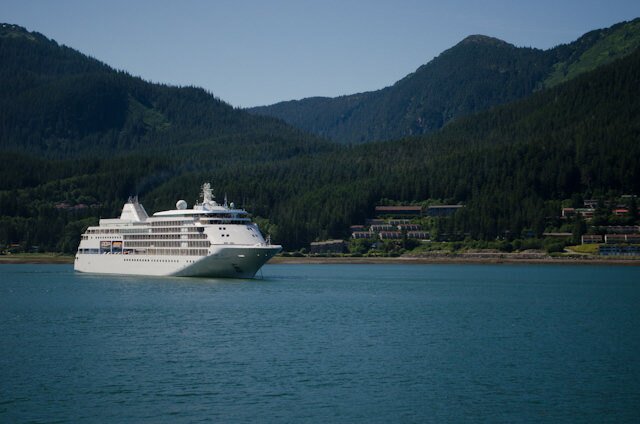 There are Alaska cruises, and then there are Alaska cruises. On June 19, I’ll be back onboard a Silversea ship once more, sailing to Alaska aboard the gorgeous Silver Shadow as she sets out on Voyage 3417 – a unique, 11-day sailing to the Last Frontier. The itinerary alone is exciting in its own right. 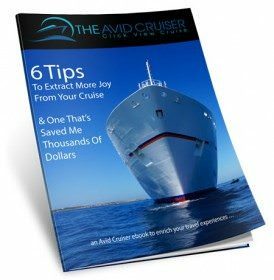 The vast majority of Alaskan cruises are only seven days in length, and tend to visit the same repository of Alaskan ports. But Voyage 3417 is one of only three voyages that will operate roundtrip from Vancouver this year, and one of only two voyages to span 11 days in length. 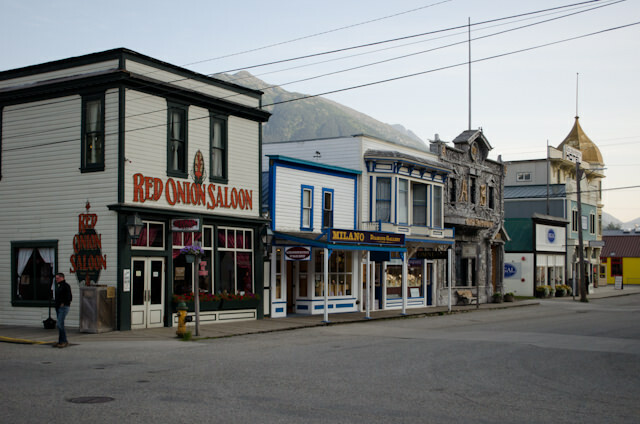 On this luxurious journey, we’ll visit popular Alaskan stapes like Juneau, Ketchikan and Skagway. But Silver Shadow Voyage 3417 also throws some of Alaska’s most picturesque and off-the-beaten path ports into the mix as well. Finally, Silver Shadow will call on a port I’ve been trying to get back to ever since I first visited back in 2005: Wrangell, Alaska. 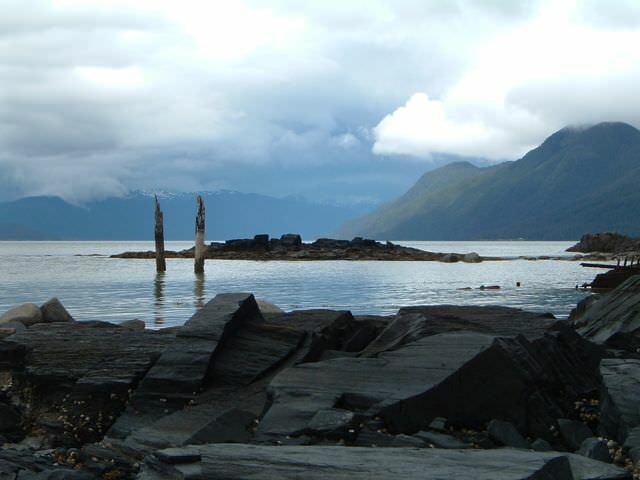 Home to the ancient Petroglyph Beach and just over 2,000 inhabitants, Wrangell looked like it would be the next up-and-coming port of call a decade ago. But the town grew weary of the megaliners that called between 2004 and 2006, and this year, Silver Shadow makes her only call on Wrangell on this voyage. In fact, only a total of three ships – including Silver Shadow – will make 10 calls on the secluded port. Two Canadian ports of call are also featured on this itinerary: Prince Rupert and Victoria, British Columbia. Perhaps more importantly, this Silver Shadow sailing gives me the unique opportunity to do two Silversea Live Voyage Reports back-to-back. Last time, we highlighted the company’s newest luxury expediton ship. 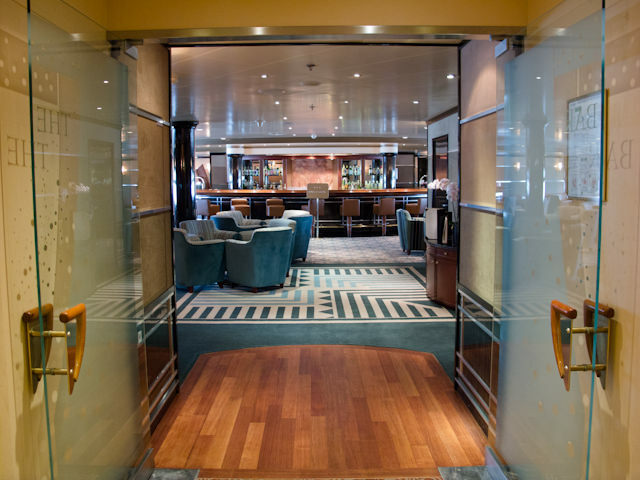 This time, we get to experience what most Silversea cruisers refer to as their “favorite” ship – the 382-guest Silver Shadow. Built in 2000 at the T. Mariotti Shipyards in Genoa, Silver Shadow and her sister Silver Whisper are the “middle” ships in terms of size in Silversea’s classic luxury fleet. Smaller than the 2009 Silver Spirit but larger and more amenity-laden than the smaller Silver Cloud and Silver Wind, they are the only class of Silversea ship that I have toured, but never sailed aboard, and I am looking forward to learning what makes Silver Shadow tick over the course of 11 days. 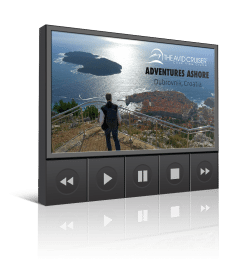 With our expedition aboard Silver Discoverer in Australia fresh in mind, it will also provide us with an excellent opportunity to compare Silversea’s classic luxury product with their Expeditions product back-to-back.